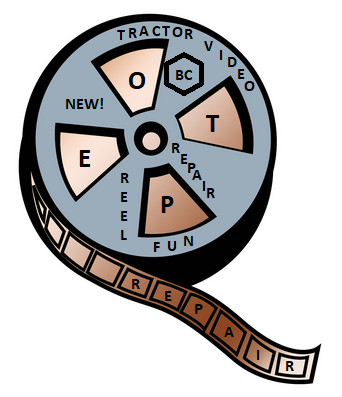 bobscorner@owossotractorparts.com for items related to Bob's corner. sales@owossotractorparts.com for parts and service. Business Hours Mon-Fri 8:am-5:30pm est. Leave us a message after hours or just e-mail us. Fill out our contact form for parts, questions or suggestions below.